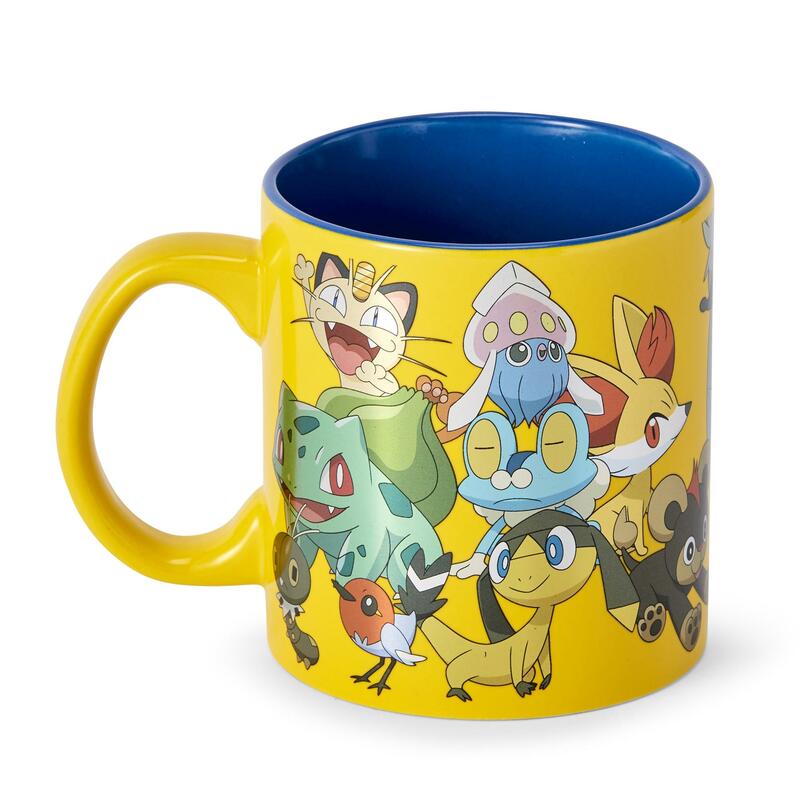 Show off your love of Pokemon with this officially licensed coffee mug by Just Funky! 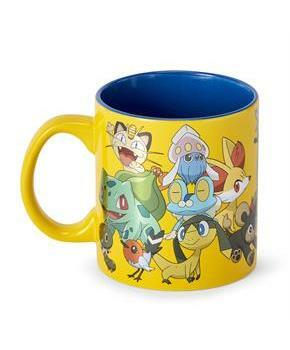 Yellow ceramic mug features a fun foil print design of various Pokemon. Sure to make a great gift for your favorite Pokemon fan! Not dishwasher or microwave safe. Hand wash only. Show off your love of Pokemon with this officially licensed coffee mug by Just Funky! Yellow ceramic mug features a fun foil print design of various Pokemon. Not dishwasher or microwave safe. Hand wash only. Sure to make a great gift for your favorite Pokemon fan!